I think I may be dying from chronic cute overload! It’s times like this that I take a sly look at the littlest son and wonder if I might get away with dressing him as a girl for a day. Oh dear, yep, I’ve got it bad! 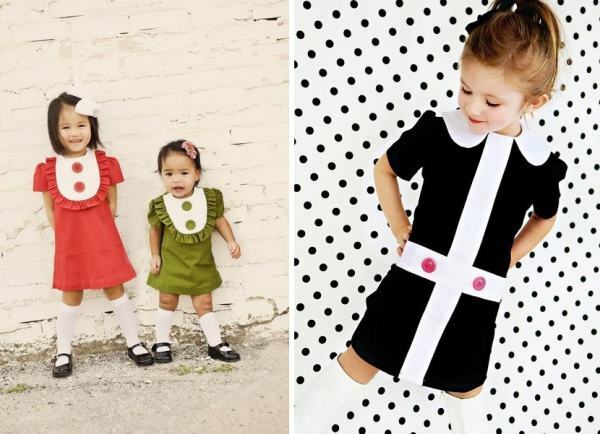 Delectable Mod dresses from Etsy’s Faith Works 4U will be the highlight of your little girl’s wardrobe this season – pair one of these dressy delights with long boots and opaque stockings. No she’s not yet old enough to ride a Vespa but she’ll sure look like she belongs on one. My dreams of owning a Vespa evaporated with parenthood but it doesn’t mean we can’t embrace the spirit and style. 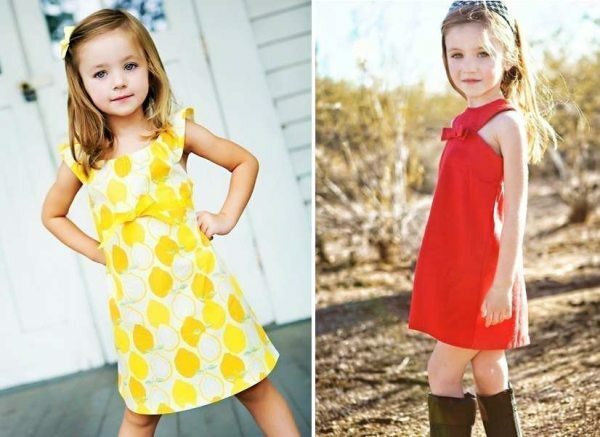 I’m really not sure I can go on without one of these Mod dresses. Do they make them in my size? Pricing starts at US$34 plus post, from Faith Works 4U.